The kitchen squadrons of Buffalo Niagara are thin on reinforcements. From chefs to dishwashers, restaurants are looking for good help in the land of the chicken wing. Buffalo needs cooks. “From casual dining chains to independents, everyone seems to be struggling to attract and keep staff,” said Mark Mistriner, assistant vice president for academic affairs at Niagara Falls Culinary Institute. 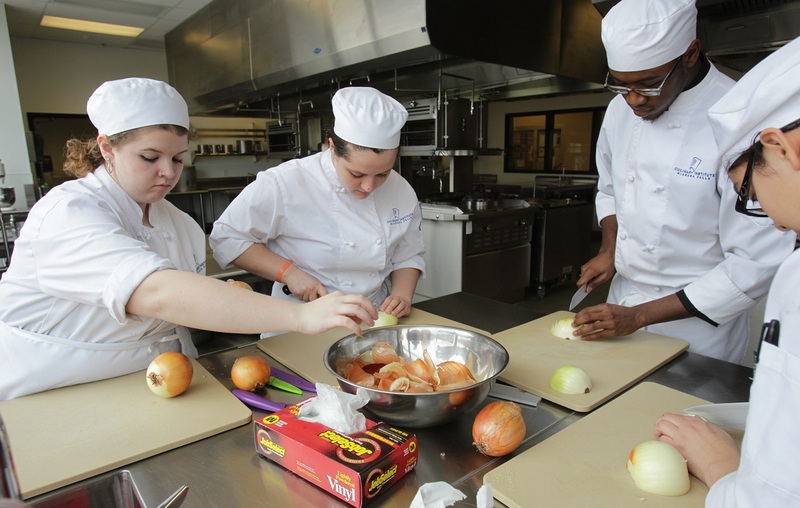 Local culinary education centers are working on plans to expand programs to meet the demand, but their plans are outstripped by the vacancy numbers. The need is acute. Employment statistics gathered by the State Department of Labor show restaurant employment in the Buffalo-Niagara Falls area grew about 11 percent since 2010, to about 51,400 jobs in December 2018, said Timothy Glass, regional economist for the State Labor Department. The restaurant business is growing more than twice as fast as the rest of the economy, Glass said. Ranked by job growth, he said, the leisure and hospitality sector, driven by restaurant and lodging growth, is the second-fastest growing part of the region’s economy, behind only education and health services. Economists estimated restaurant growth would require about 1,950 new cooks and food preparation workers each year, Glass said. That’s not including management, and servers and workers in the front of the house. It also doesn’t count cooks changing restaurants. It's hard to tell how many of those new positions are being filled, said Glass, because openings in fast-food and part-time roles aren't readily measured by present state labor statistics. But a steady flow of anecdotal evidence and job postings suggests restaurants are looking for help, with "employers looking for help wherever they can," Glass said. "Not just restaurants." To make it work for now, restaurants are taking a number of routes. Some are establishing their own training programs, to instill basic skills in employees seen as sound investments. Some are pushing workers to work extra shifts. And although they are loath to say so publicly, some operators are hiring people they would otherwise turn away. Compounding the difficulty of keeping entry-level employees is the rising state minimum wage for workers at fast-food restaurants with more than 30 locations. Chain restaurants like McDonald’s must pay workers at least $12.75 an hour since the rate was increased for 2019. At other workplaces, minimum wage is $11.10 an hour. “When you have that gap, it forces employers to pay more or maybe hire people that they wouldn’t necessarily hire otherwise,” Glass said. 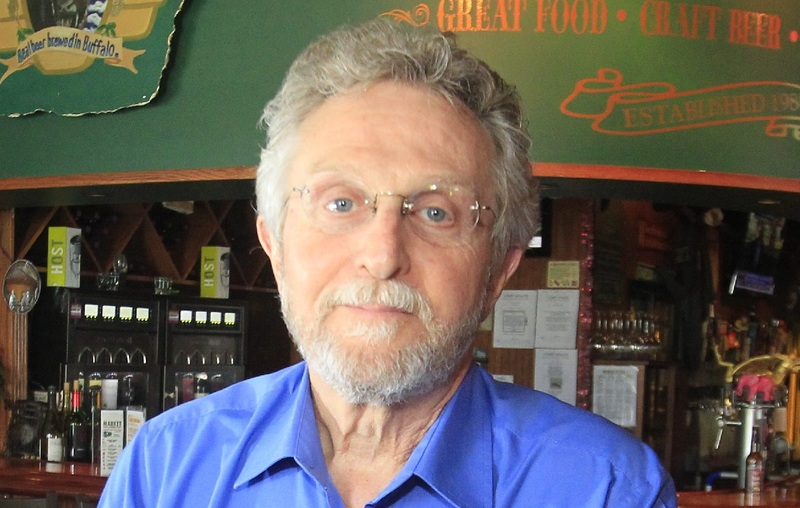 Imperial Pizza owner David Powers said the need for good help has been so acute the company has considered opening its own training center to teach the Imperial way. Bob Syracuse has 39 years in the restaurant business, and operates two Pizza Plant locations, on Transit Road and at Canalside. 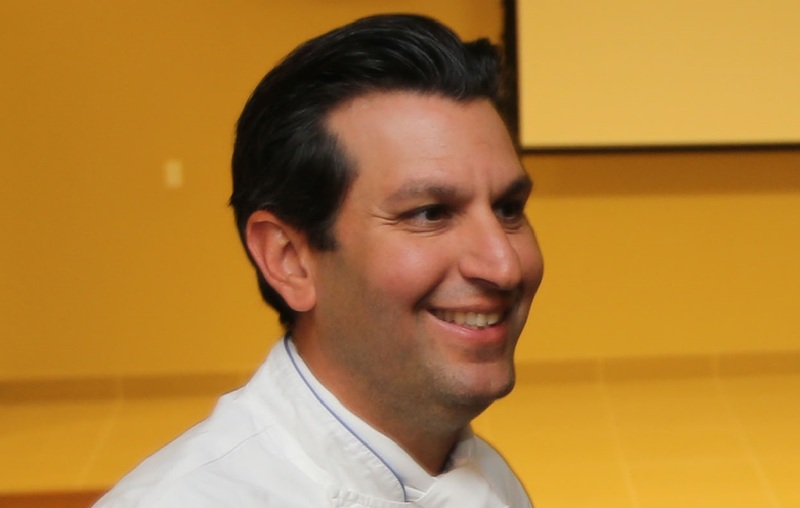 He’s a long-serving member of the New York State Restaurant Association’s Educational Foundation, which supports culinary students with scholarships to ProStart, kitchen skills training for high schoolers. 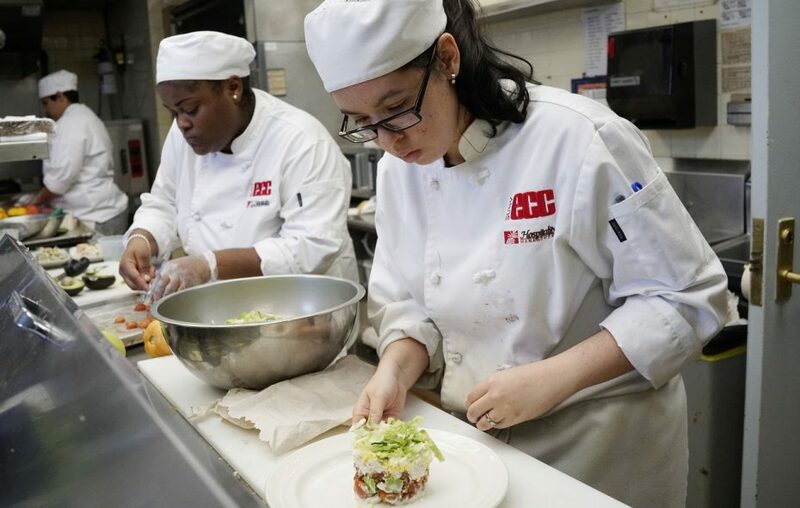 It’s possible culinary students, often with student loans to pay, are looking elsewhere. The largest culinary school here is at ECC, which graduates 45 students a year from its program, trained with the use of two hands-on restaurant rooms at its City campus, downtown in the former post office, and at its North campus in Amherst. “You could probably find our graduates in any sizable restaurant, more often than not,” said ECC’s Culinary Arts department chairwoman Kristin Goss. “Places like 800 Maple, Rocco’s, JT’s, Glen Park Tavern, Sear. Our graduates are all over this town. “We have two new programs currently under development, and we hope in the future to have some new expanded space,” Goss said. 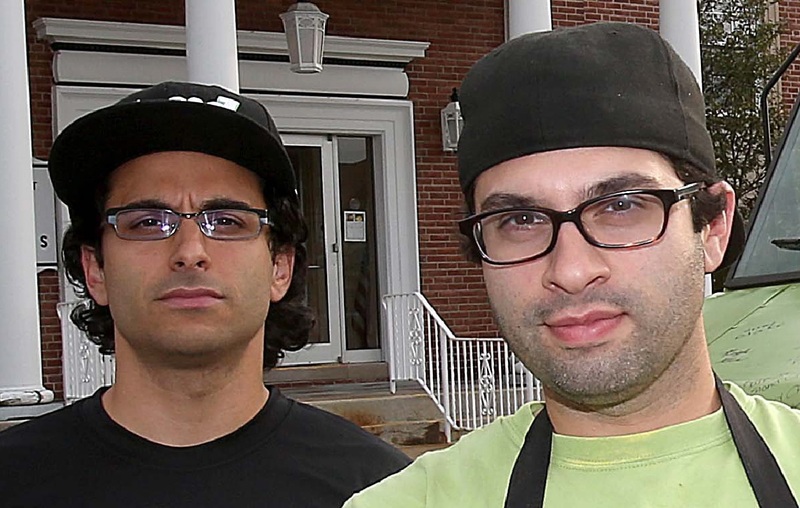 Like Imperial, Lloyd Taco Factory owners Peter Cimino and Chris Dorsaneo have thought about battling the Buffalo cooks drought by opening their own training academy, too. Between two restaurants, three trucks, a catering business, and Churn, their soft-serve ice cream and coffee place, they employ about 140. Lloyd is looking at training its own, “because there is a true need,” Dorsaneo said. “When we bring these people in, we are basically starting from scratch with them. So we have to build a program internally so we are getting enough applicants, where a lot of this stuff is getting knocked off." Call it “Lloyd U,” he said. The company is also fighting the hiring game by broadcasting its benefits, Cimino said: tip sharing for kitchen workers who interact with customers, paid breaks, free lunch, paid vacation, and help paying health insurance. Culinary students can consider careers in fast-casual settings, too, said Dorsaneo, noting that Lloyd is hiring as it grows.